An interactive session was held on 5th Aug '17 on the topic 'Demonetisation' at Govt. Bikram College of Commerce, Patiala. 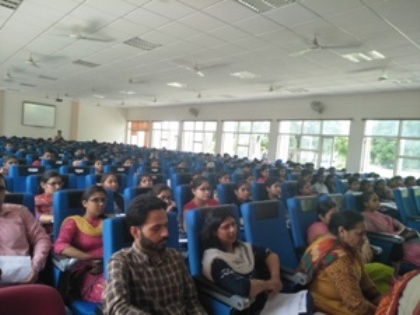 The session was attended by more than 250 students. 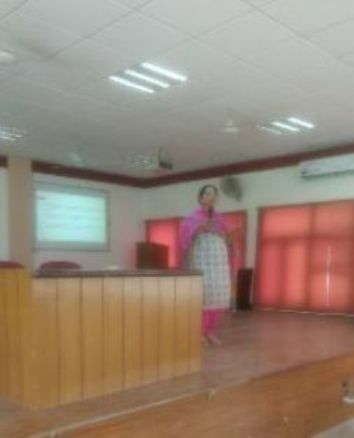 The expert talk titled "Demonetisation- A Global Perspective" through PPTs was delivered by Prof. Dr. Narinder Kaur Batra, Head of Dept. of Economics. 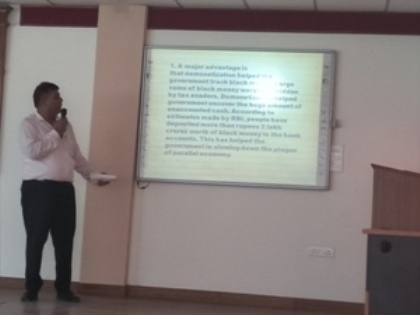 The 2nd interactive session was conducted by Professor Sandeep Mahajan, Department of Commerce, through slide shows. 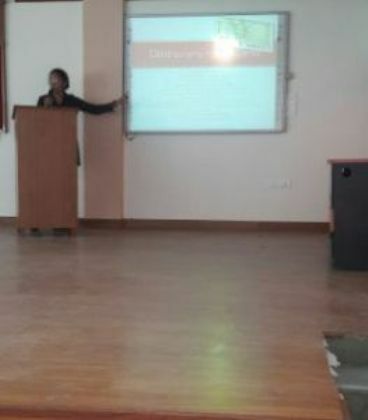 Two student speakers namely Amanjot Kaur and Pooja of BCom-III also presented the topic through PPTs. 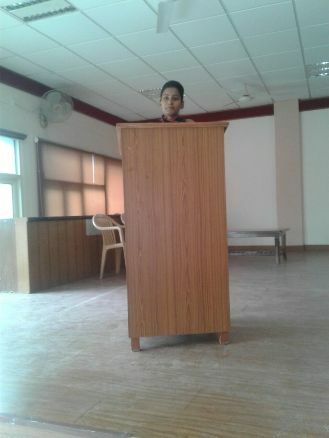 The idea behind this type of talk was devised by the Principal of the College, Dr. Harminder Kaur, for the awareness among students regarding current affairs. At the end of the session, queries were resolved by the experts and it was concluded that Demonetisation was really a master stroke. It will not only help in fighting against corruption, black money and tax evasion but also to increase economic growth, decrease poverty and have an affordable healthcare and living.